A rarity: The gorgeous rose pattern. Completely unicoloured available on demand. 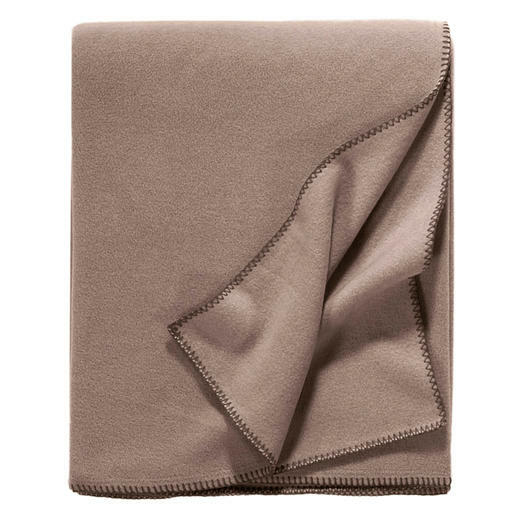 As light and as soft as a cashmere throw. As easy to care for as a hand towel. Rare, elegant fleece with cotton. 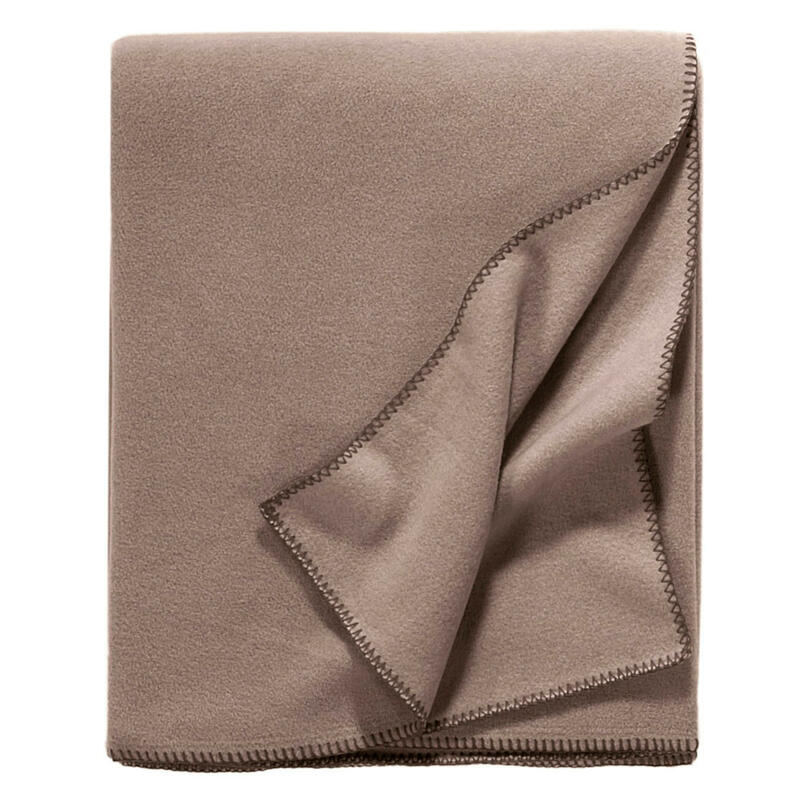 Exceptionally stylish and designed in beautiful colours, this blanket has been manufactured in Italy with the utmost care. There’s simply no comparison to the cheap imitations from the Far East. The trendy rose print features elegant shading, showing real attention to detail. The back is kept in a single, neutral shade – meaning it looks great with any décor. The edges are finished with an intricate blanket stitch. Measures 150 x 200cm (4ft9" x 6ft5"). 65% polyester, 35% cotton. Machine wash up to 30°C (in normal cycle).